You know how important it is to take care of your hair and skin. The same is with your nails. If you want them to look healthy, beautiful and to be strong – spend some time for nail care. Let’s have a look at some easy tips that you can follow at home. 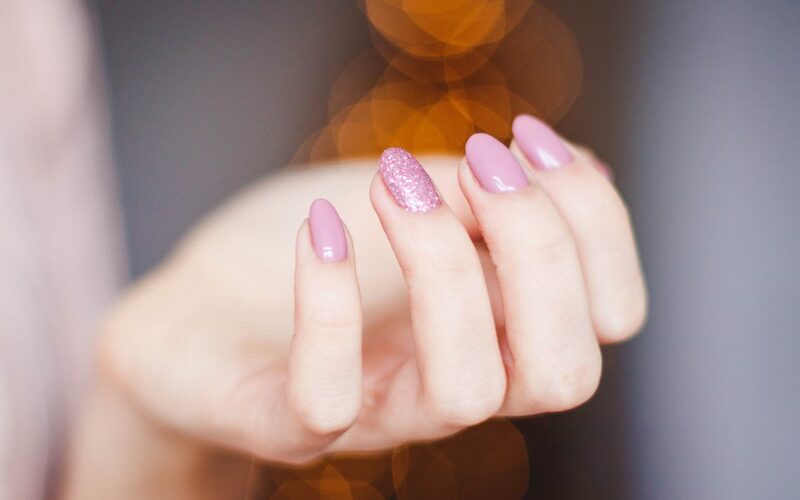 It is not recommended to shake your nail polish before use, because in this way tiny air bubbles could be created, that could also pop up on your nails after the first coat. It is better to roll the nail polish between your hand to make sure that you mixed all the ingredients inside. It is essential to moisturize your nails, this will help them to be stronger and healthier. Not doing this is as bad as not moisturizing your skin. 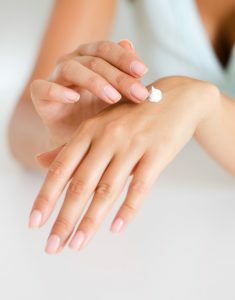 You can either use your daily hand cream or you can apply some kind of oil to your nails. Using oil is the best way to moisturize your nails, because it is more concentrated and oilier than the hand cream. You can buy specific oil for nail care or you can use coconut oil or argan oil. They both will do a great job. Before applying your nail polish make sure that your nails are completely dry. If you start doing your nails when they are still oily, this will not give you the perfect manicure. It will be a bit harder to apply and the nail polish will not stay for a long time. Try to avoid cutting your cuticles. It could be harmful for you, it could cause an infection and make your nails look worse. A good alternative is cuticle removal. It is more gentle to your nails. Another great tip is to apply really thin layers of nail polish. If you apply a couple of thick layers this can make you manicure look bubbly rather than smooth and shiny. It is best to apply two coats of nail polish and make sure that the first one is perfectly dry before moving on to the second. Using base coat an essential part of your nail care routine, because it protects your nail. Both the base and the top coat will make the nail polish last longer. The top coat will give you manicure that perfect shiny finish. If you are wearing gel nail polish, do not peel it off on your own. This will harm your nails and make them thinner. Either go to a professional to do it or soak your nail in acetone-based remover for about 10 minutes. Then remove it gently using a wooden cuticle pusher. This is our list of nail care tips. 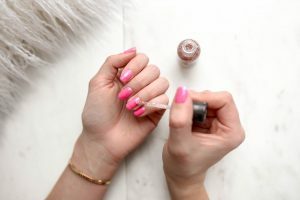 Is there another trick that you are using for your nails and you want to share with us?